SADDLE BROOK, New Jersey (WABC) -- Have you seen this man? If so, police in New Jersey would like to hear from you as they say he's allegedly responsible for using a "gas emergency" scam to rob an elderly woman's home. 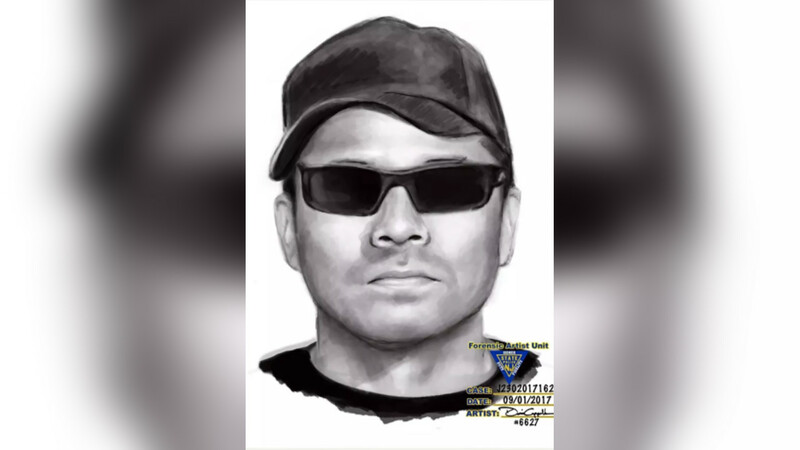 Authorities say the suspect approached her home on August 31st in Saddle Brook near Westminster Place at approximately 4:30 p.m.
That's when he showed the homeowner an identification badge and convinced her that he needed to check the gas utility lines in her basement. While the woman was showing the suspect the gas lines connected to the washer and dryer in the basement, an accomplice entered the home, got into the bedroom and got away with over $5,000 of cash and jewelry. The homeowner didn't notice the stolen cash and jewelry until after the suspect had left. He's described as middle-aged with light brown skin and was last seen wearing jeans, a baseball cap and sunglasses. Anyone with information about this incident is asked to call the Saddle Brook Police Department at (201) 843-7000.